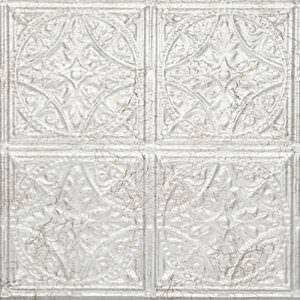 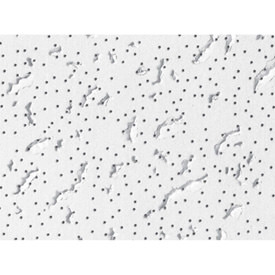 SKU: SKU00286 Categories: Aluminum 24x24 Ceiling Tiles, CEILING TILES ALL TYPES, Metal Ceiling Tiles No Discount Apply To These Products Lead Time Estimated 14 to 21 Working Days., Tin Metal Ceiling Tile 24x24. 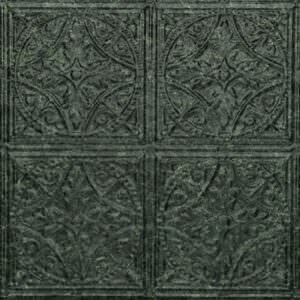 The tin ceilings of yesteryear were made from tin-plated steel. 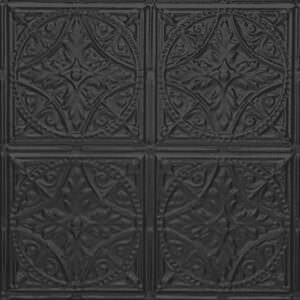 CTBU Inc. offers tin-plated panels just like the originals. 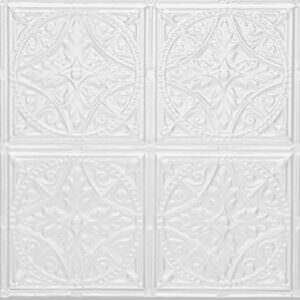 These panels provide tremendous value and are lower in cost than CTBUInc. 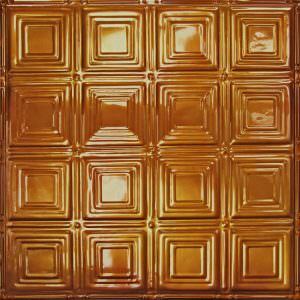 aluminum and solid copper panels. 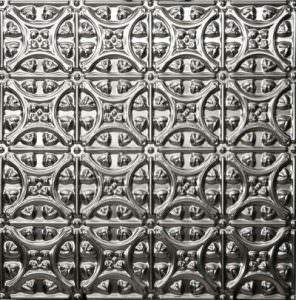 However, tin-plated steel, like the original, could rust over time if exposed to water and/or humid conditions. 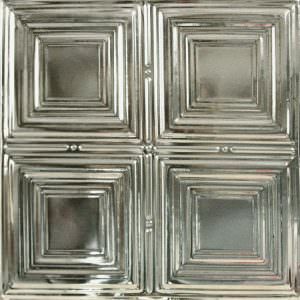 Tin-plated steel panels also have sharp edges so it is recommended that installers wear protective gloves when handling.